Quality lighting control & dimming system enhance the ambiance of a place with programmable light patterns. You can enhance the buildings and spaces appearance by using architectural lighting control systems. Dutco Tennant LLC provides the most advanced lighting control panels available in the Middle East and Gulf market today. We provide various options depending on your requirements. Whether you have short space, you want to save money on unnecessary installations, or want to have web-enabled power control, we have control panel for every requirement. Various Dali interface lighting control panels manufactured by international vendors are available with us. We are a leading electrical power solutions supplier who provides lighting, video, audio, and visual systems for many industrial clients such as financial, governmental, entertainment, educational, and sports sectors. We have done various installations till date in the Middle East and Gulf area. Our lighting control & solutions equipment have multiple options depending on your needs. 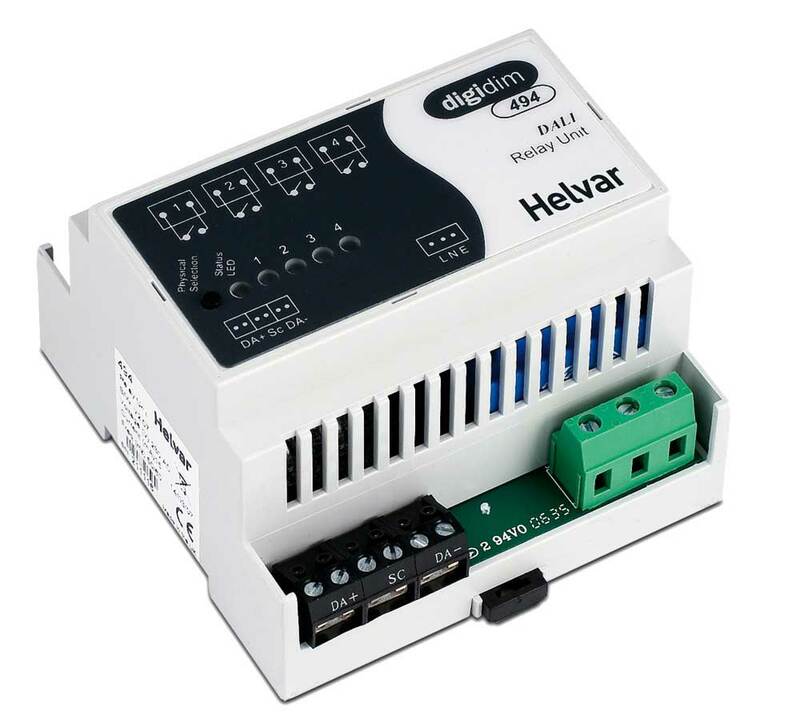 Dimming controls are used to reduce the output and energy consumption in light sources. Compared to switch on-switch off controls, they can enhance energy savings, better align energy and human needs, and increase lamp life. While purchasing the equipment, you should carefully understand your requirements to get best results. Our Routers provide basic functionality out of the box without any especial programming. Some Routers come with designer software which allows Router’s advanced configuration and programming. These systems come equipped with energy-saving features such as presence recognition and daylight harvesting. You can do further automation through scheduled events. Our Routers can be diagnosed if required. The systems have been designed in a way that no single point of failure can cause a total system shutdown. Dutco Tennant LLC is a famous Lighting Control & Dimming System like Ballas control provider which supplies Control Panels, Input Devices, Dimmers – Dali Interface, Relay Units, Ballast Controllers, Routers and more devices. We are a well-known lighting control supplier company in the Middle East and Gulf area which give you many advantages in comparison to other companies.